It is hard to feel like yourself when you separate from your spouse. This is a completely natural consequence of the end of a significant relationship, the complete disruption in your daily routine, and the process of coming to terms with these major life changes. While separation and divorce are fairly common, it is also unfortunately common to see people fail to properly take care of themselves during this time of need. It is worth taking care of yourself during a difficult separation. In the future, when you are in a better place and look back at these times, you will not regret it. Proper self-care includes stepping back and considering the combination of your mind, body, and soul. Mind — Separations are a traumatic experience. It is important to recognize that you are surviving a trauma. Take it easy on yourself. It is okay to not be okay. Further, it is okay to be messier than usual. However, a significant obstacle in trying to move forward is getting caught in the past. Do not be afraid to ask friends or professionals for help. Body — It is common to lose sleep, to stress-eat, to party, to push yourself at work, or to abuse drugs or alcohol in response to the end of a marriage. Be mindful of your limits and of your overall health. 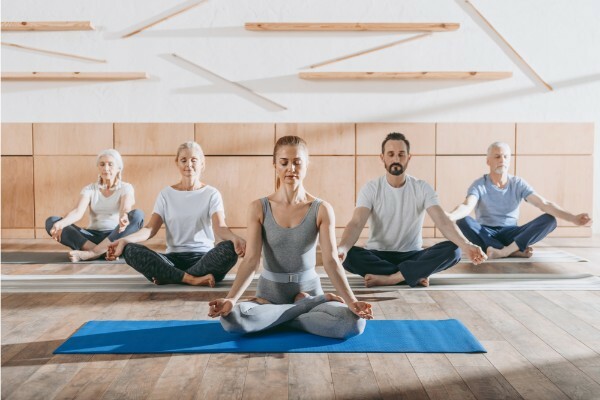 This means to be mindful of unhealthy coping mechanisms, to regularly schedule doctor appointments, join an evening workout group, or try free trial sessions of yoga around town. Soul — If you are spiritual, now is the time to lean on your place of worship as a support system. Engage in your spiritual community, attend social functions, and join support groups. Listen to audiobooks or podcasts featuring people with similar experiences or wisdom to impart. In addition, feed your soul by surrounding yourself with positive, healthy people. If you are separated from your spouse and headed toward divorce, you need a lawyer. The attorneys at New Direction Family Law are highly qualified, intelligent, and effective. We will listen to you, and take a thoughtful, comprehensive approach to serving your needs. Our firm serves Wake, Johnston, Durham, and surrounding counties. 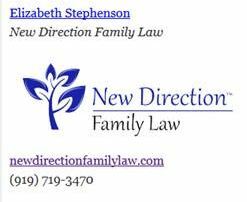 Contact New Direction Family Law today at (919) 719-3470 to schedule a consultation or visit us at our website.